Generally, when you think rodeo you think bucking broncos, bull riding and cowboys. But last week, at Knibbe Ranch in Spring Branch, Texas, the Texas Auto Writer’s Association (TAWA) had some fun at an entirely different kind of rodeo. The 25th TAWA Truck Rodeo, sponsored by the Steel Market Development Institute (SMDI), was held October 7-9, 2015. The biggest, most competitive truck rodeo to date, this year’s event included 88 vehicles with a combined sticker price totaling nearly $4 million. 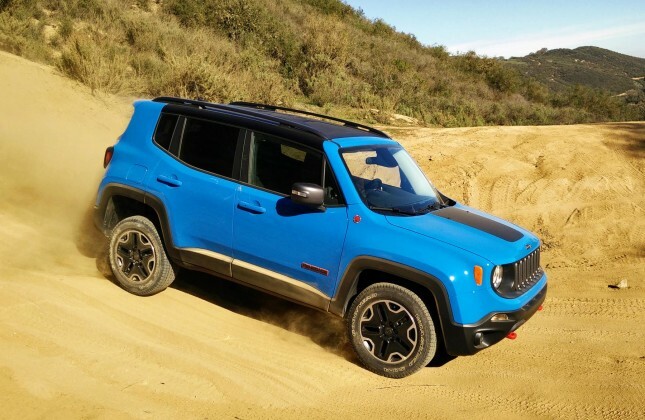 When all was said and done FCA US brand vehicles rolled away with more total awards than any other manufacturer attending the event, stacking up eight out of 24. 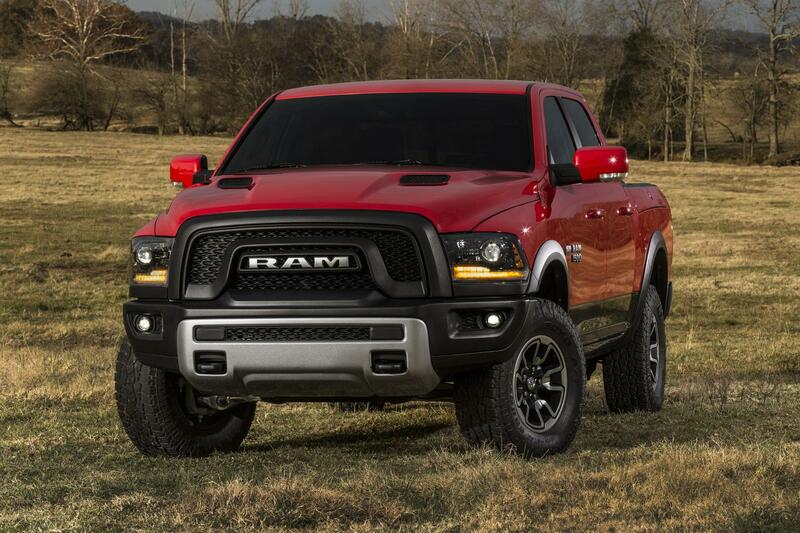 Not to be outdone, Ram trucks hauled away some heavy metal of their own. Outshining the competition in both the Full-size Pickup Truck and Heavy Duty Pickup Truck categories, the 2016 Ram 1500 Rebel and 2016 Ram 2500 proved a truck can be both brawny and beautiful. 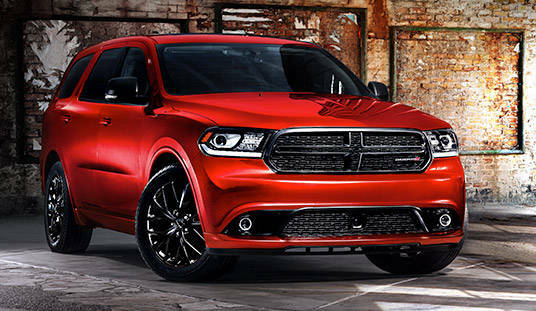 Finally, stealing the show in the Full-size SUV category was the 2015 Dodge Durango R/T AWD and Citadel AWD.